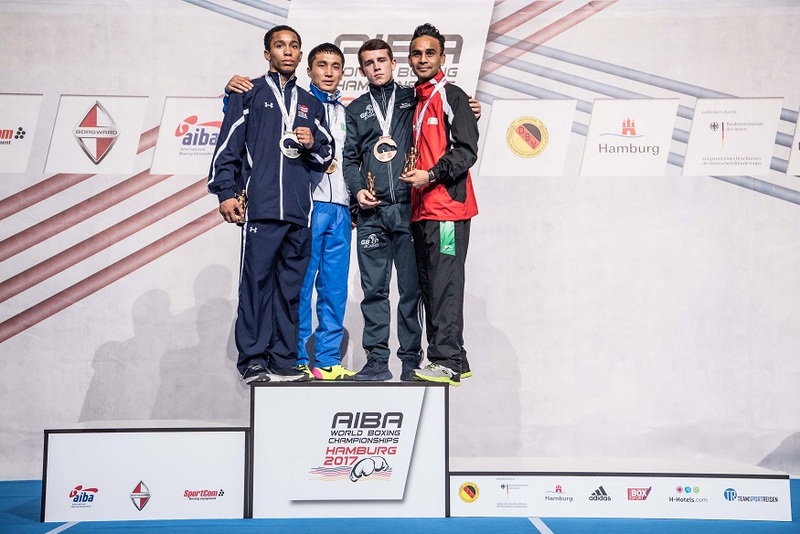 There’s still time to relive the action from the Men’s World Championships in Hamburg, Germany, where Peter McGrail became a world bronze medallist. The programme also shows the performances of the full GB Boxing team that competed at the World Championships and behind the scenes footage of the tournament. This programme is available until Sunday 10 September.